(WASHINGTON) — The White House says President Barack Obama is removing Cuba from a list of state sponsors of terrorism, a key step in President Barack Obama’s bid to normalize relations between the two countries. The White House says on Twitter that Obama has submitted to Congress required reports and certifications indicating his intent to take Cuba off the list. 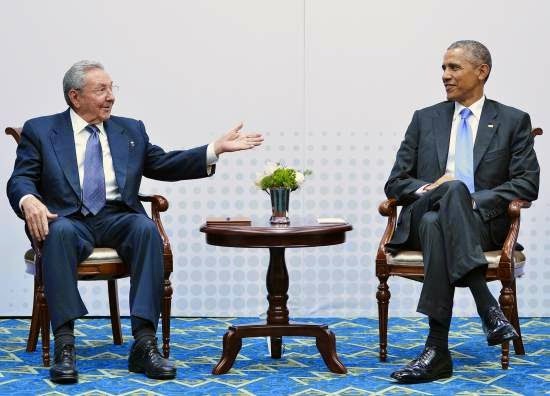 Obama made the final decision following a State Department review of Cuba’s presence on the list. The U.S. has long since stopped actively accusing Cuba of supporting terrorism. Cuba was one of four countries on the U.S. list of nations accused of repeatedly supporting global terrorism. The countries still on the list are Iran, Sudan and Syria.